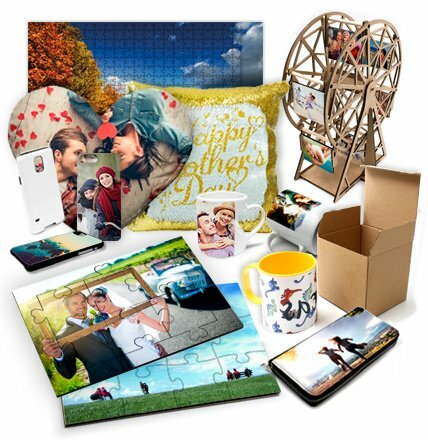 Do you know what the 3D sublimation process is and how it can be applied for printing cases? It matches the design to cases that are already on the market. 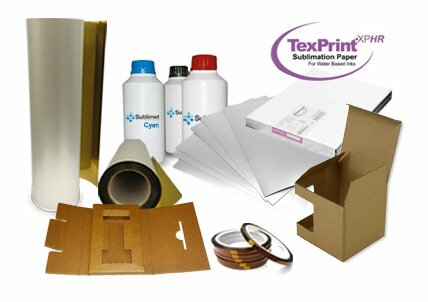 Printing in all surface and edges and in different shaped products. As a 3D technology, it can transfer images to surfaces that are not completely flat. Simple process and easy to learn. 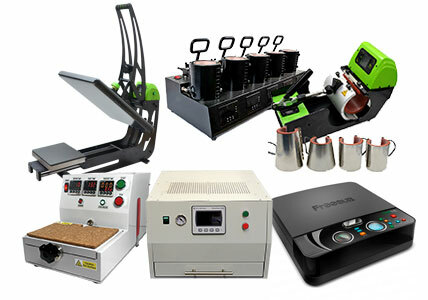 Low production costs and maximum profitability. 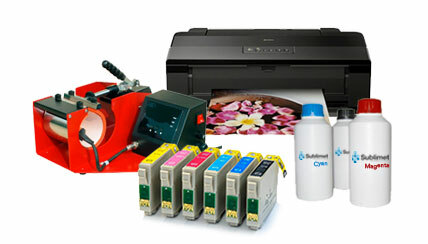 Software and sublimation printers to print images. 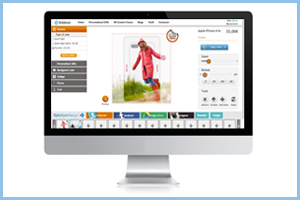 Sublimet provides the software resources required for editing and printing images, using our online cases editor or our printing process software. The clients can customize their case with whatever image they prefer. It’s a simple application with multiple options. 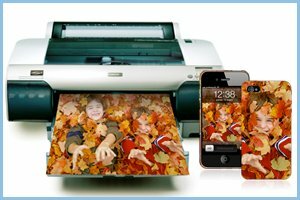 We have the printers, ink and film required to carry out 3D sublimation image printing on the case of your choice. The image printed onto the case is of the highest quality of color and sharpness. Sublimination ink and sublimination film play an equally important role in this process. When the film is dry (quick process), the jig where we will transfer the image is prepared. 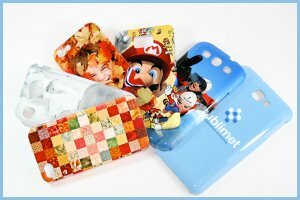 We have a wide variety of models of mobile phone cases such as iPhone, Samsung and Blackberry. Just choose which one you want to print onto. 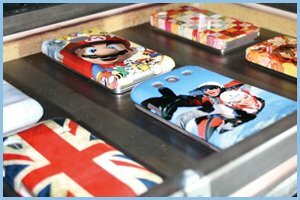 These cases are covered by a coating that ensures quality output, and sublimation is achieved even on the sides due to the jig. Once the image has been printed, the film is attached onto the cases and inserted along with the jig into the system which produces constant vacuum, temperature and pressure. After this process, the cases are ready for distribution.